Award-winning author. Exciting, insightful keynote speaker with a relentless curiosity. Neville engages fascinating guests from all walks, professions and vocations, all with fresh information, unique perspectives, novel ideas, and viable solutions to issues that genuinely matter. CEO RyoGroup. Formerly Chief Of Staff (MCI Network Engineering & Planning). Formerly Chief Of Staff (Global Network Engineering, Verizon Business). Neville is founder and Head Coach of RyoSports. As a Career Coach, Tennis Coach and Mentor, he enables individuals to tap that genius within and facilitates leaders to be transformational and relevant. 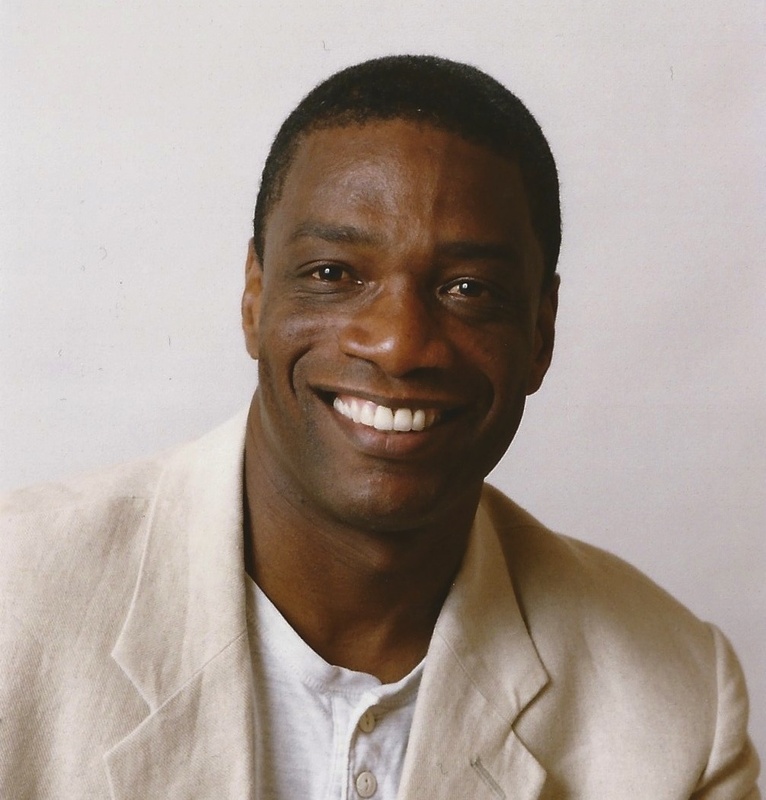 Neville has served on several University Engineering Boards and Committees, is a founding member of TEXTec Consortium, Executive Ambassador of Empowered Lives, and a RyoLearn researcher. Social Contacts: YouTube - Twitter - Instagram. Recent Books: 'Don't Scream' Amazon Audible iTunes / 'Sven: The High Achiever's Journey.' 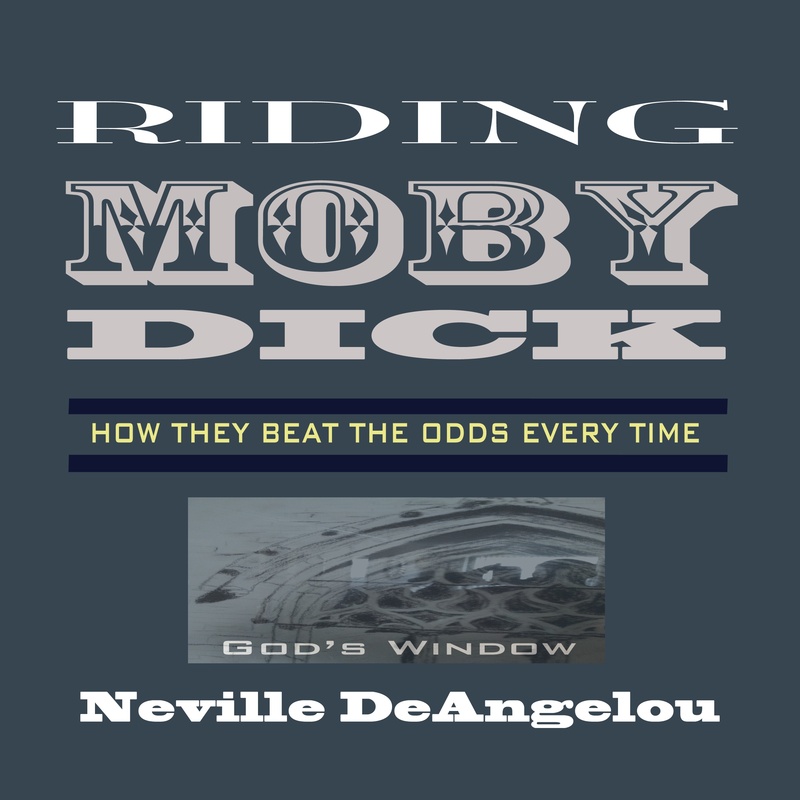 Amazon Audible iTunes. The Journey - Your Voice Illuminated - Our Global Digital Radio Show & Podcast. We stop at exotic places, meet fascinating folks with intriguing stories and novel solutions to some of life's tricky problems. 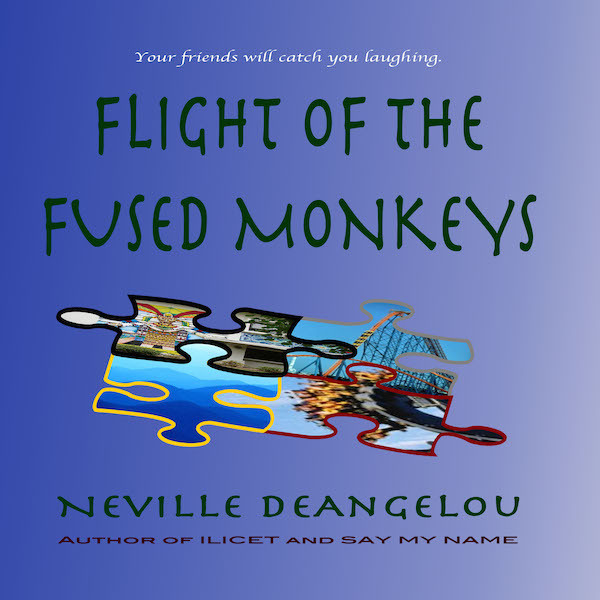 We play a few fun games and track remarkable characters of three classics: ILICET - A Time To Begin Again (True Story) SBL Series: 2:26 AM, The Gathering (Matchbox Mystery) and Flight Of The Fused Monkeys (5-Star Series). Enjoy top dramatic, inspirational, mystery, scifi, and true stories from along The Journey. Live. Love. Laugh. Look. Listen. Lead. Learn with us. Life is beautiful and full of surprises. Breathe! Our Mission: to uplift, inspire, expand and magnifty. You have a voice on The Journey. Live. Love. Laugh. Look. Listen. Learn with us. Life is beautiful.